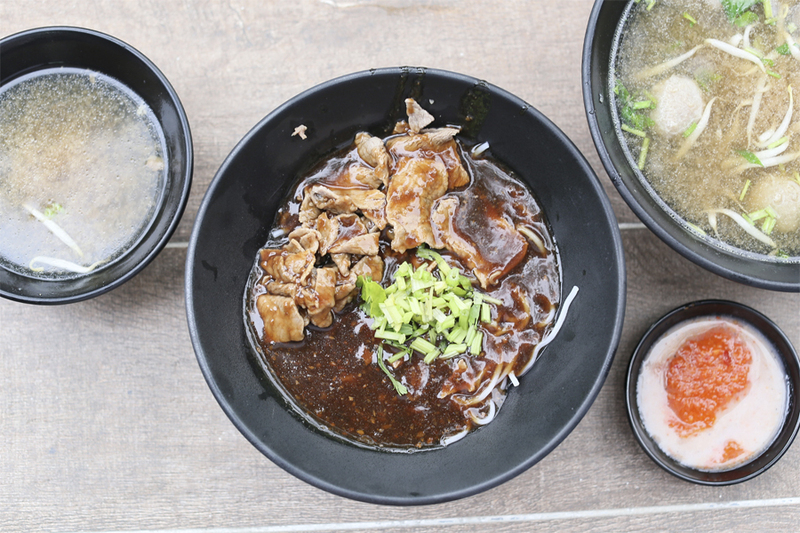 Original Orchard Emerald Beef Noodles – LEGIT Hainanese Beef Noodles At Holland Drive. Anyone Remembers This? 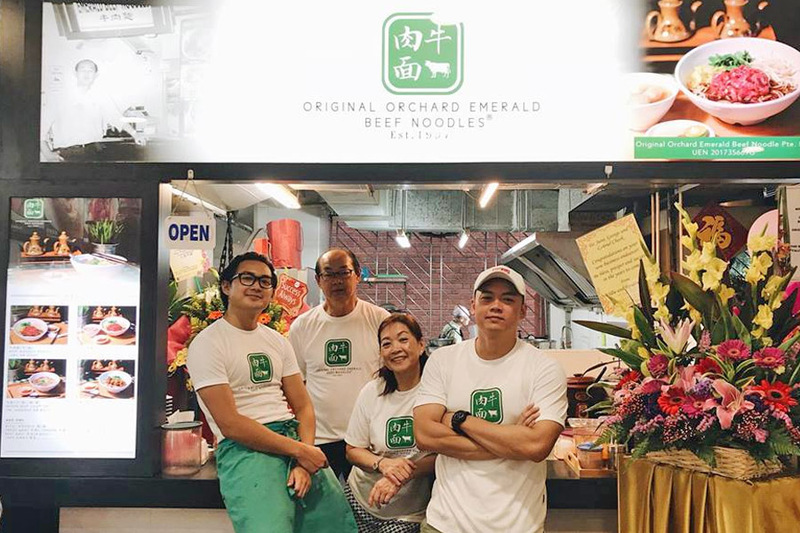 [Updated Feb 2017] The shop at Tai Thong has closed, and Original Orchard Emerald Beef Noodles has moved to Block 46 Holland Drive. 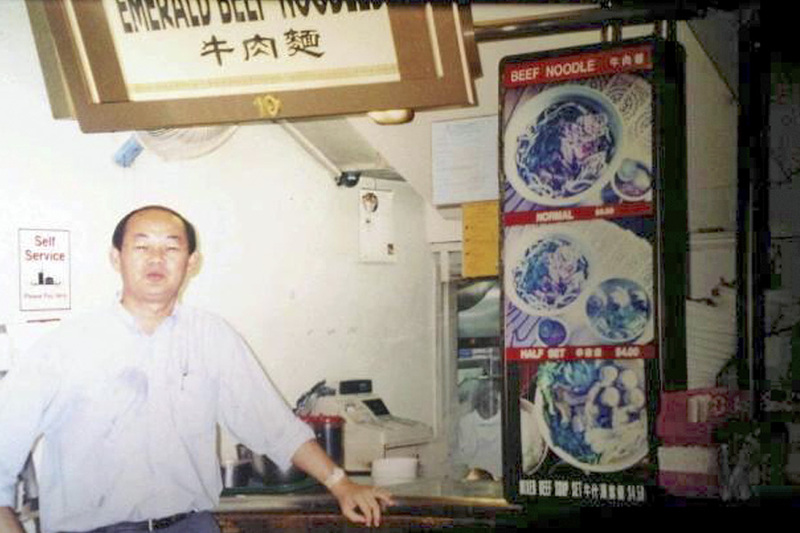 If you remember the Orchard Emerald Beef Noodles, you must be of a certain age. My era one – when going to Orchard Road was considered HIP. 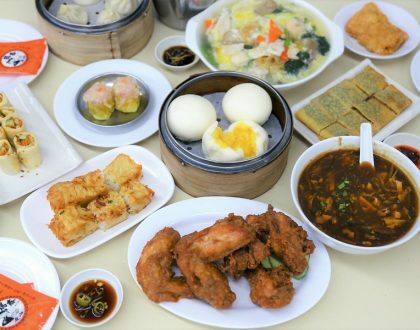 The stalls I remembered back then included this, Hock Lam, and from Scott Picnic Food Court. 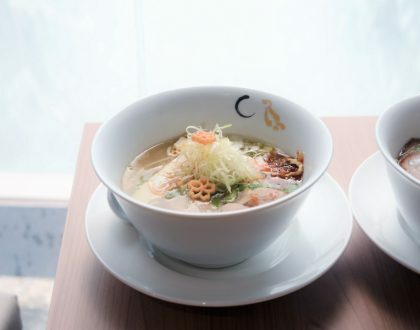 The stall has moved to many places, from Margaret Drive Food Centre, then Holland Village, a full-fledged eatery at The Venue Residences and Shoppes at Tai Thong (near MacPherson), back to Holland Drive again. 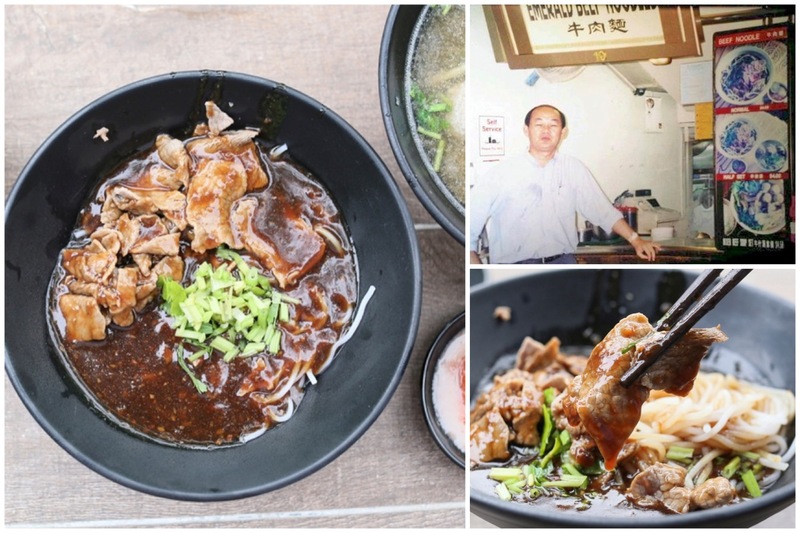 Sometimes called the “Uncle George’s Beef Noodles”, the humble eatery sells up Beef Noodles in Dry or Soup versions ($7.00), Mixed Beef Dry/ Soup ($8.00), Beef Brisket Hor Fun ($8.50), and Oxtail with Rice or Garlic Bread ($12.50). I had the Beef Noodles Dry ($8.00), with choice of Kway Teow or Chor Bee Hoon (thick vermicelli) to go along with freshly sliced meat covered in a thick gravy. Oh… I can safely say this is one of the most LEGIT Hainanese Beef Noodles I had in a while. The dark brown gravy was thick and flavourful and didn’t dilute easily. The beef cooked just right in texture – tender and soft. 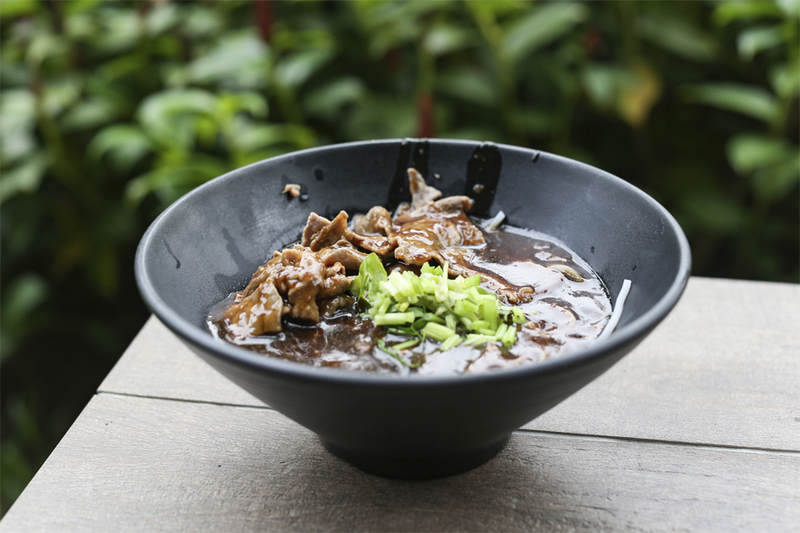 Well, this bowl stands up because many Hainanese Beef Noodle stalls have become more commercialised and generic, all tasting more or less the same. This was a few notches better. 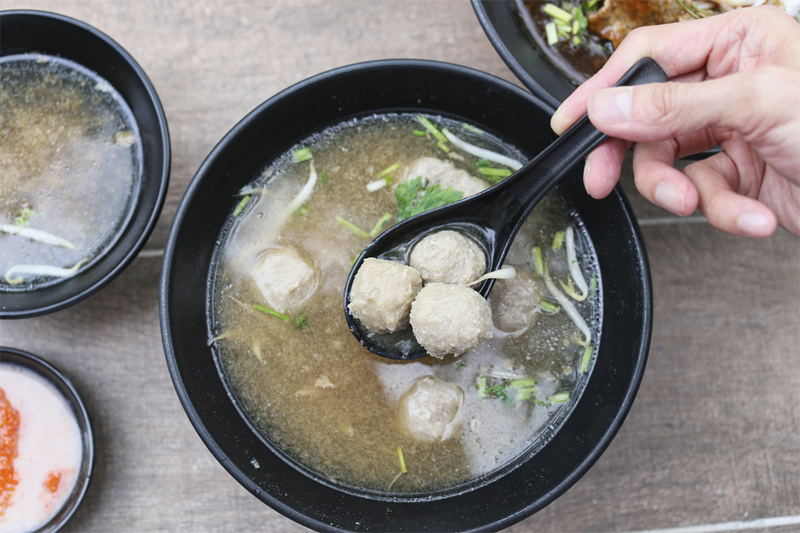 I also had the Beef Balls Soup ($6) in which the balls were soft and bouncy, and didn’t taste like the typical factory-made ones which could have a slightly harder surface. 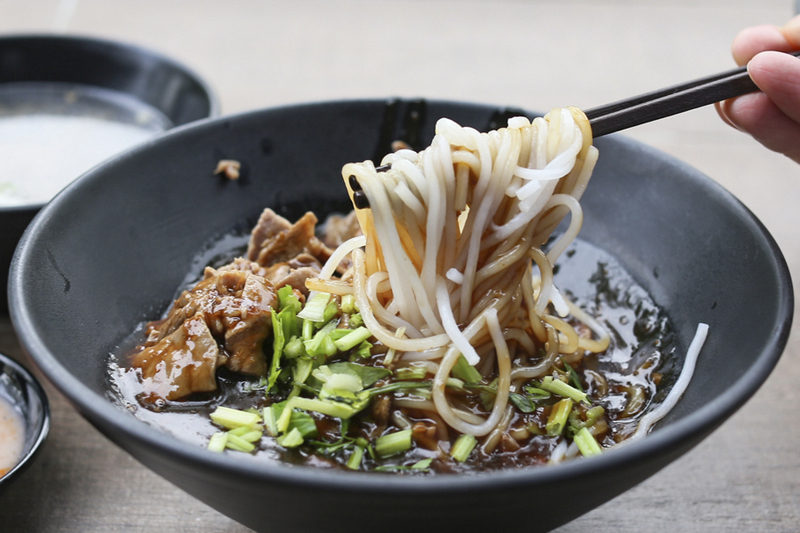 In an era where many of the old school favourites have been replaced or just disappeared, I think having a bowl of this Beef Noodles would bring back many fond memories of the good old days of Singapore. Uncle George still cooks at this eatery, though he would be handing the ranks over to his son Gabriel. Interesting fact: His other son Jonathan is the Youtuber behind cheokboardstudios. He should just do a video on the Beef Kway Teow. Challenge accepted? Dude, this beef noodle was bad. I read your review and drove 40 mins to try it and was disappointed. The beef was chuncky and it does not even stack up to the ones by Odean. 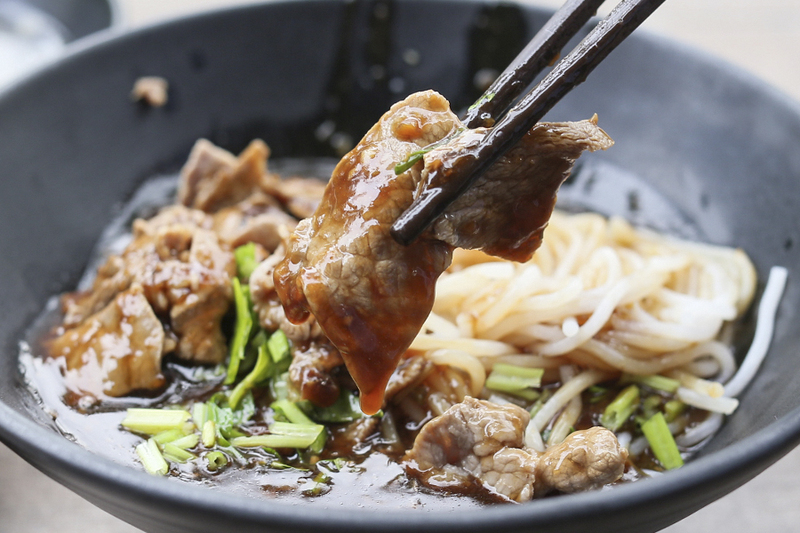 There are certainly better beef noodle stalls. Then again it might be because our tastes differ. 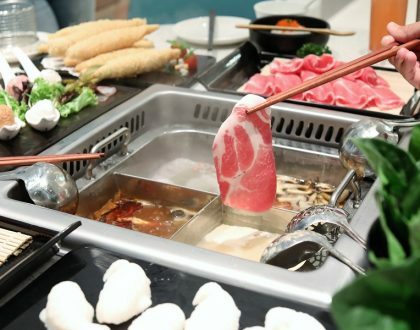 The top few are still Blanco Court Beef Noodle at Seletar, Hai Nan Xing Zhou Beef Noodles in Toa Payoh and the one at Beach Road Army Market.